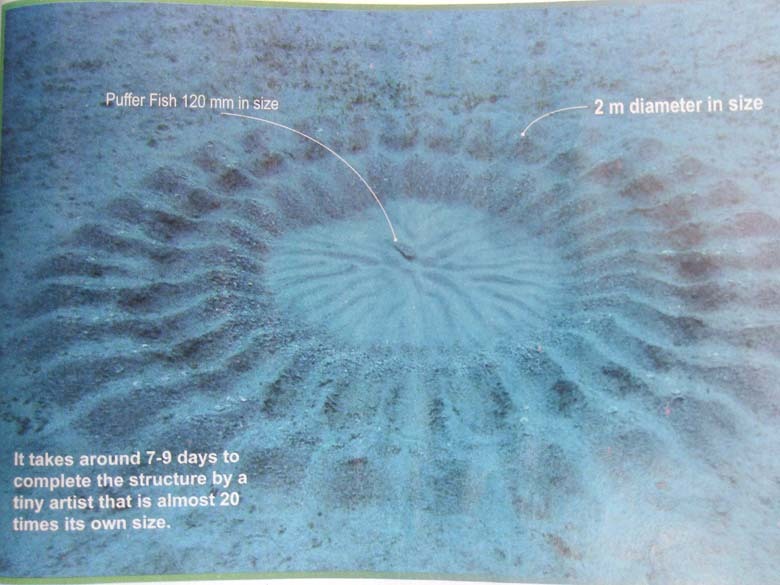 A mysterious underwater geometric circular pattern measuring approximately 2 m in diameter has been a huge enigma since 1995. when it was first observed by a group of divers on the seabed of Japan’s Amami-Oshima Island. These beautiful ornate symmetrical patterns came and went but nearly for a decade no one knew the phenomena behind it – whether it was created by an organism or whether it was just natural. 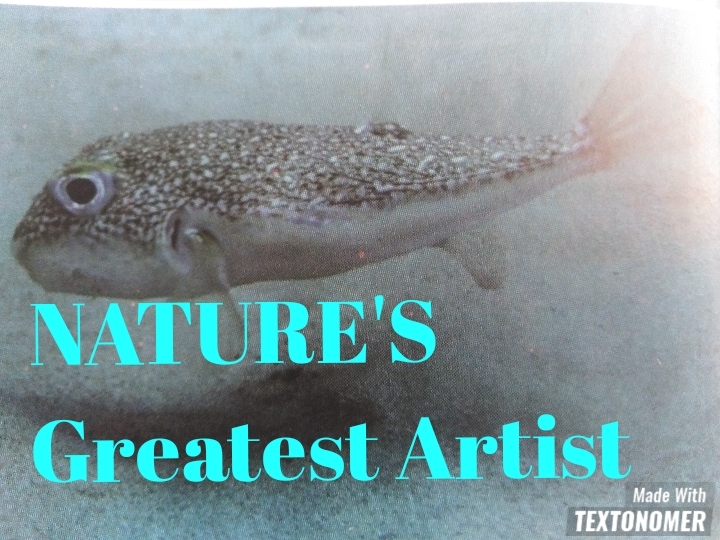 For the first time in 2011, scientists identified a small pufferfish Torquigener sp. (Tetraodontidae), approximately 120 mm in size creating these structures on the seabed with fine sand particles. It was the male doing all the hard work to impress the female. According to a study published by Hiroshi Kawase, Yoji Okata & Kimiaki Ito in the journal Scientific Reports, the males laboriously flap their fins while swimming linearly and then swim at various angles in a radial direction from the outside of the circle to the inside forming radially aligned peaks and valleys on the seabed. Males also decorated the radially aligned peaks with shells and coral fragments. It takes around 7-9 days to complete the structure by a tiny artist that is almost 20 times its own size. 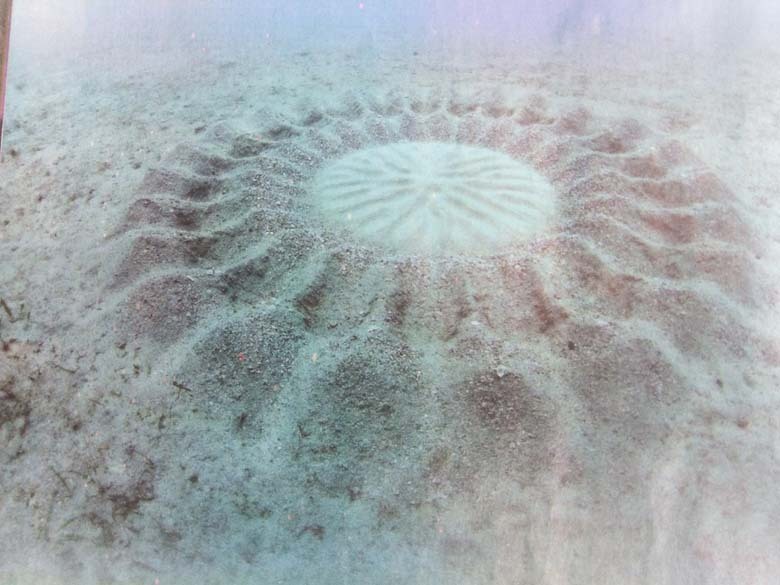 Female pufferfish come to inspect these intricate designs and decide whether or not to a relationship with the male considering his artistic skills, although it is still unknown exactly what the females are looking for in these nests or what traits of the male they find desirable. After the accept the proposal and relationship. The female lays the eggs in the centre and male fertilises them externally like in most fishes. After laying eggs the female swims off and never returns. It is the male that takes care of the eggs for the next six days until they hatch. During this period males do not perform any maintenance of the structure – as a result, the structure gets washed away by the water currents lasting in about10 days. On completion of one reproductive cycle, males start digging up the next site. Males never use the same site for another reproductive cycle. However, the deciding factors for the choice of the mate is still unknown- whether it is the size of the circular structure; symmetric properties, peak height, number of radially aligned peaks and valleys; size, colour, number and arrangement of the ornaments,or the design, amount and quality of the fine sand particles in the intricately designed structure. 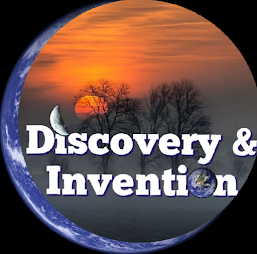 But, whatever be the reason, the methods and strategies for the survival adopted by the species are amazing.